Do you want Otis in Your Office? We can make that happen! Contact us for details! 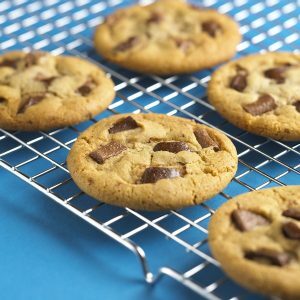 We’ve been putting smiles on people’s faces with cookies for years! We would love to help you use Otis Spunkmeyer as a versatile and inexpensive part of your marketing strategy! Real estate agencies, leasing offices, banks, orthodontists, medical supply companies . 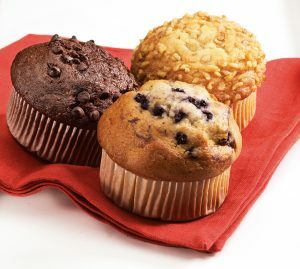 . . these are just a few examples of organizations that use Otis as a sweet treat for their customers and guests. Also, Otis Spunkmeyer cookies can be a profitable addition to your school cafeteria, booster club, or athletic concession stand. And, we make it easy to get started with Otis - we will ship as little as just one case! No oven? No problem! Otis Spunkmeyer has an oven program as well! 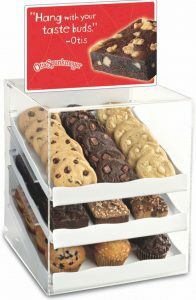 You only need to use three cases per month to take advantage of our complimentary cookie oven. Otis has a complimentary oven program! Click HERE to download the flyer for details! 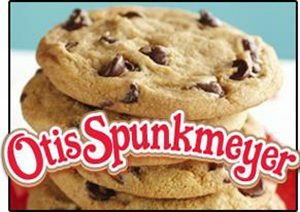 Click HERE to make a Sweet Discovery, and become an Otis Spunkmeyer customer!